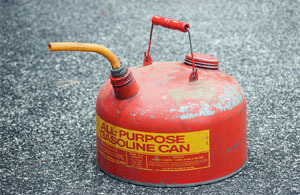 If you are having issues with your vehicle on the road ensure you have all your bases covered by calling Green Towing Encino. 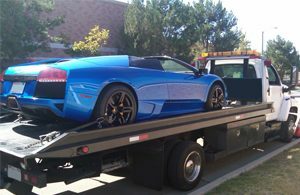 Green Towing Encino has been the prime source for affordable 24 hour towing and roadside assistance for drivers within the Encino area. 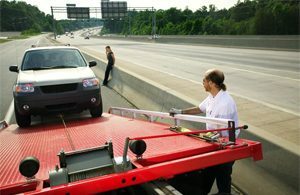 For the last 15 years, we've helped people get towed to where they need to be or have their vehicles serviced on the spot via our professional roadside assistance services. Speak with our live operators today for immediate 24 hour towing and roadside service to ensure you're given the best possible rates in town. 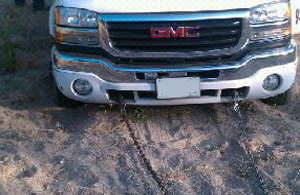 Our towing technicians will always show up on time or early to assist you with your emergency roadside situation. 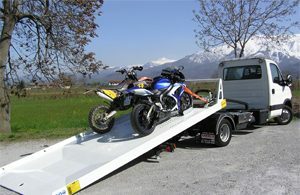 We offer flatbed towing, wheel lift towing, motorcycle towing, commercial towing, long distance towing, and luxury car towing anytime drivers in the area need Green Towing Encino to assist them. 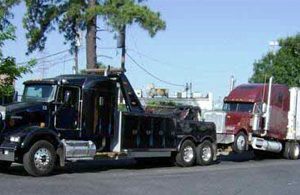 Since we cover the entire West Los Angeles and San Fernando Valley we've built up the largest towing fleet within the area. 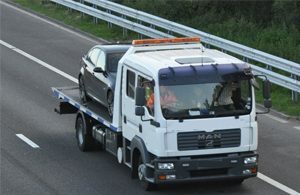 Not only do we offer a vast amount of towing services but we also make sure we offer the lowest possible price towards our clients. 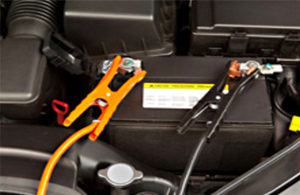 Our live operators and technicians are available to assist you within a moments notice anytime you seek 24-hour towing service. 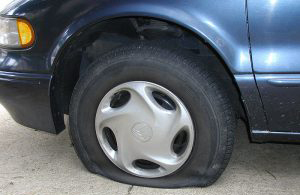 Offering affordable roadside assistance in Encino is what Green Towing Encino prides itself upon. 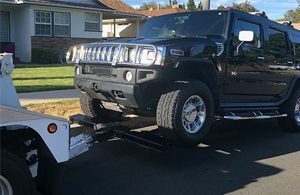 Since we are willing to assist drivers in Encino with professional roadside services for the low rates they need, they end up being long term clients. 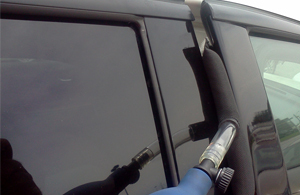 It's this type of reliable roadside service that drivers appreciate since we understand that emergencies on the road can get expensive. 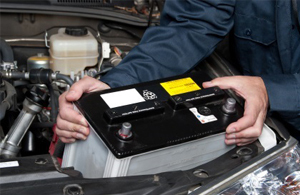 Let us help you get back on the road driving again anytime you need flat tire service, jump start service, winch out service, car lockout service, battery replacements, or even fuel delivery service. 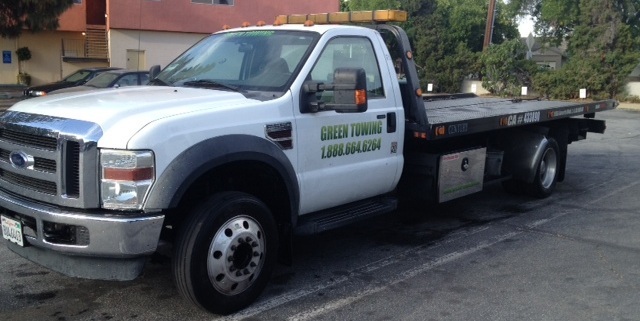 Give Green Towing Encino a call anytime you seek our 24-hour affordable roadside assistance in Encino.